Everyone’s favorite roadside explosives purveyor, Phantom Fireworks, is now offering “firework previews” on a fleet of Nook Tablets that will be available in stores. The tablets will will allow customers to view photos and videos of the fireworks they’re buying and will streamline retail operations, allowing customer service reps to place orders at the customer’s side. 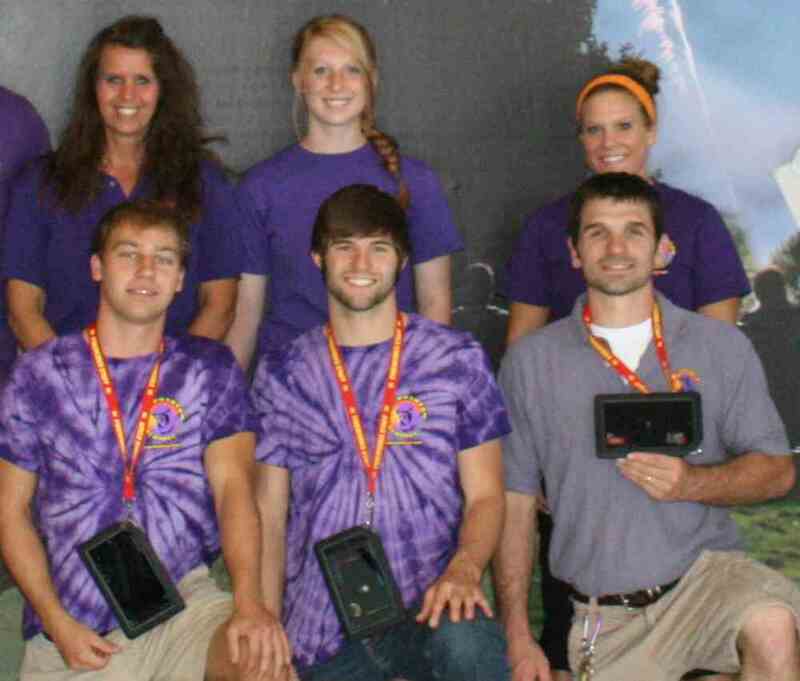 The Youngstown, Ohio-based company is one of the first to use cheap, entry-level tablets on the show floor. Fans of snailnet will appreciate the method of video distribution: “All the demo videos are stored and uploaded onto a secure digital (SD) card at the Phantom Fireworks corporate office in Youngstown and shipped out to the different showrooms across the country.” This presumably reduces the need for the local sites to have a fast Internet connection. This also points towards an interesting trend. Obviously Phantom Fireworks locations don’t need to look as fancified so the Nook Tablet – or a Kindle Fire, for that matter, although the sneakernet SD card swap system wouldn’t work, – is a perfect device. It’s solid, has an acceptable screen, and the floor staff look automatically cooler for using it. Coupled with their excellent Fireworks.com URL it looks like these Phantom folks are pretty darn plugged in for the second place that you visit before you go drink in your cousin’s back yard.